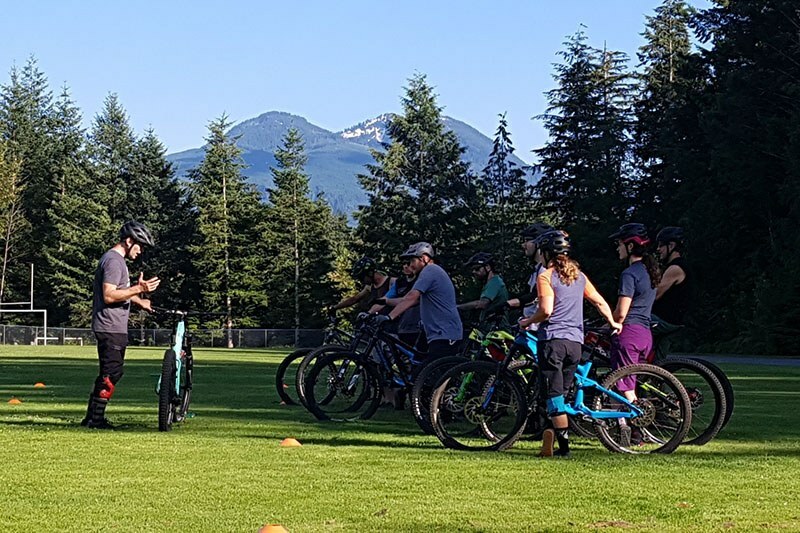 Weekly mountain bike skill clinics in Squamish, Whistler and North Vancouver designed and focused to get the most out of your riding. Our small group coaching class sizes and frequent schedule keep the focus on you and your development. 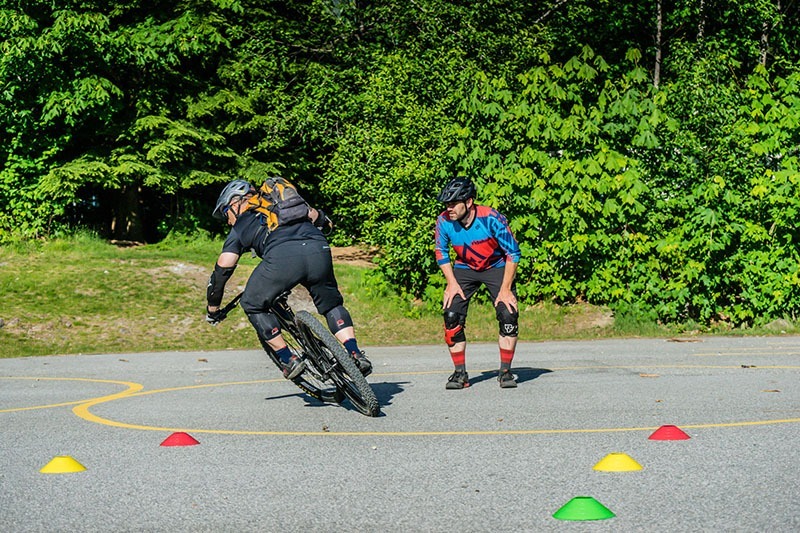 The RideHub Breakthrough Skills Clinics are designed to do just that – breakthrough the barriers in your riding to allow you to progress to the next level. This focused skills clinic has been optimized to produce the maximum rider development. 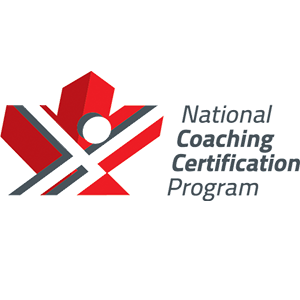 These group coaching clinics are an affordable way for working professionals and parents with limited spare time to progress their riding as we divide the curriculum over four consecutive weeks (two hour session per week). 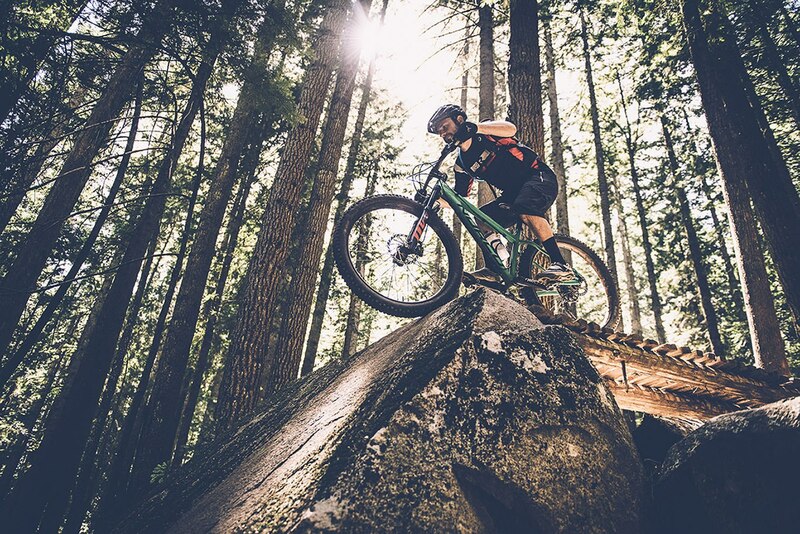 Pair that with the fact there is no better place to learn than three of the best places for mountain biking in the world, Squamish, Whistler, or North Vancouver’s North Shore! 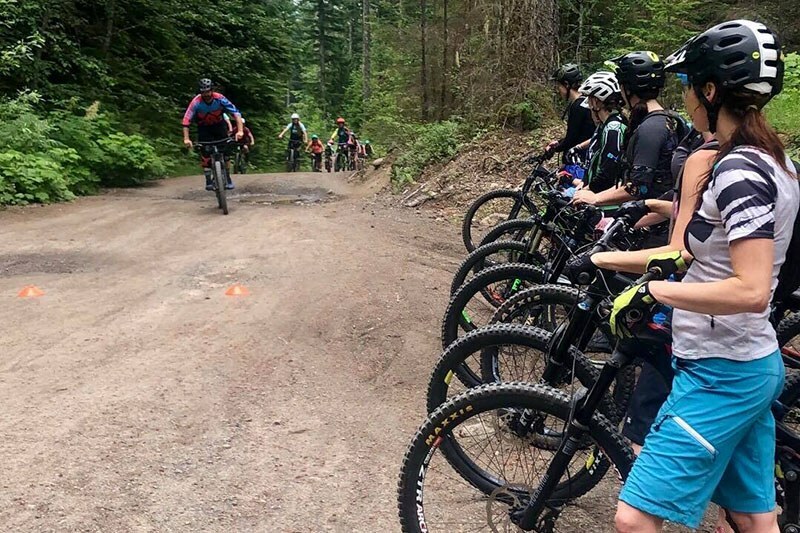 Over the four weeks, riders will work on advancing their mountain bike skills with each consecutive session, building on a strengthened riding platform. By focusing on and breaking down the core fundamental elements, we are able to rapidly improve a riders overall performance. If you feel as though your riding has plateaued and you are having a hard time advancing to the next level, this is the perfect fit for you. 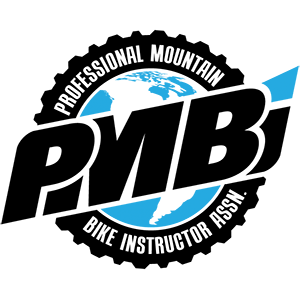 Our Core Clinics are designed for Technical Level 1 & Level 2 riders looking to be able to master trail features on Green & Blue trails and you spend the majority of your time on those types of trails. Our Advanced Clinics are tailored towards Technical Level 2 & 3 riders who want to master features on Blue and Black trails. The progression within the courses is designed so that a rider could take the same level clinic repeatedly and continue to develop their skill set. Choosing the correct course will ensure you are teamed up with riders of a similar skill set with similar expectations. If you have questions relating to which course you should sign up for, please give us a call! RideHub Breakthrough Clinics are available in two flavours, Core & Advanced.  Trails are chosen based on the curriculum for the lesson. Depending on the skill set that your lesson will be focusing on, you may be asked by your cycling coach or instructor to use flat pedals (no clips or clipless) for both safety and development reasons. Flat pedals force a rider to use correct pedal position while performing maneuvers. We have a limited stock of Flat Pedals so let us know as early as possible if you need to borrow some. Otherwise, if you are renting a bike, please bring your clipless pedals and shoes that you are comfortable riding in.